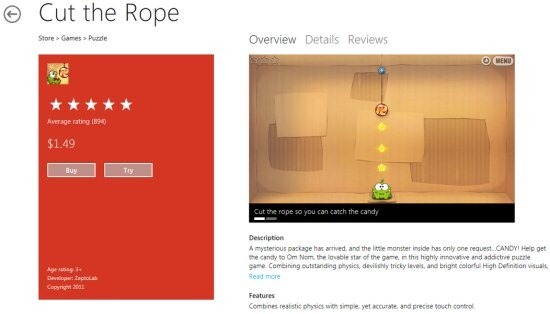 Microsoft officials comes up with some additional details on how Microsoft plans to design and organize Windows 8 App Store. Here is a short review on designing the Windows 8 App Store. 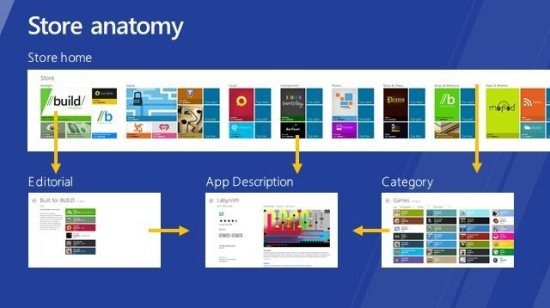 In their recent windows 8 post, Microsoft came up with detailed introduced of all the majors of Windows 8 App Store anatomy: the store’s landing page, data-generated lists, editorial topic pages, app listing pages, and then the search store, browse apps, install apps, and update apps experiences. In addition, Microsoft also talked about the relation among UI surfaces, how Microsoft applied Metro style built language for effective app discovery. 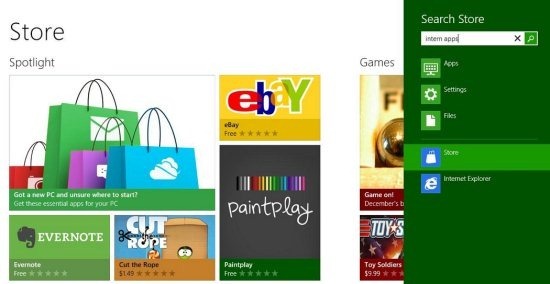 Navigating Windows 8 Metro Style UI is extremely simple and easy to look for apps browsing through the store. The landing page of Windows 8 App Store is featured with the branded apps that captures your desires of chasing those attractive apps. The featured apps over the landing page will keep on exchanging frequently with new and exciting ones. The landing page also integrates navigational content including categories, lists of amazing apps, and more. This part of Windows 8 App Store lets you search for new apps from within the app you are already accessing. Also, you can just write the name of a general term for searching all related terms. The Search store brings you all the apps related to the term you have used while searching the app. You can now browse around the resulted apps. In addition, you can also search according to the price, reviews, and release date. This page displays a complete description of each selected app. You can read everything you want to know about a particular app. 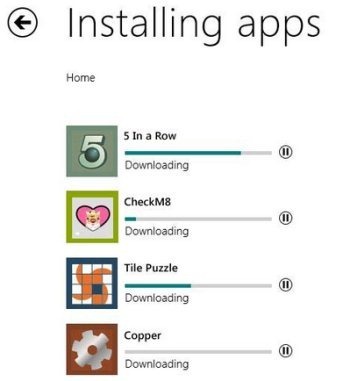 It will take hardly a few minutes to install Windows 8 app from the Windows 8 app store. However, there are “Free Apps” and “Paid Apps” . You need to sign up in order to purchase or download an app. The paid ones ask for the password to confirm purchase. Whenever an installed app comes up with an update, it displays all the apps that requires update. You can update the apps anytime. It is very simple and easy to update an app. 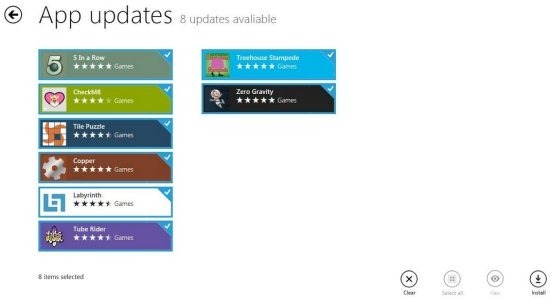 You can read the entire blog posted by Microsoft in order to read in detail about Designing the Windows 8 App Store.